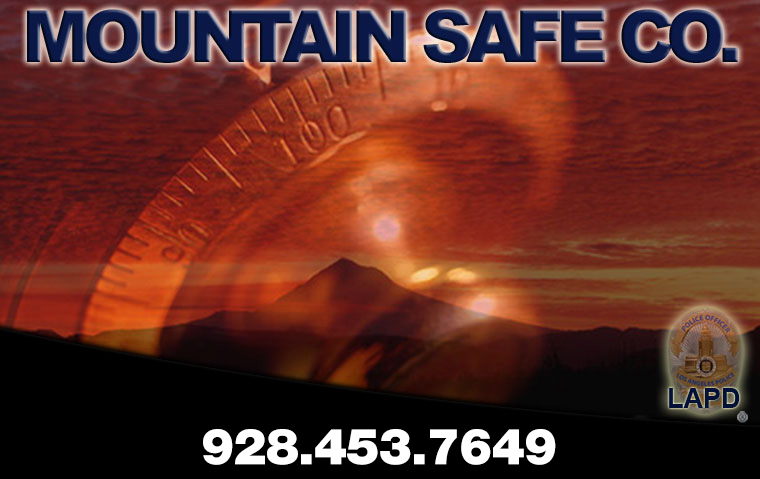 Welcome to Mountain Safe Company: We provide safes, delivery, installation, and servicing. "Owned and operated by former Detective in Charge of LAPD Safe Detail since 1996." Welcome to Mountain Safe Company. 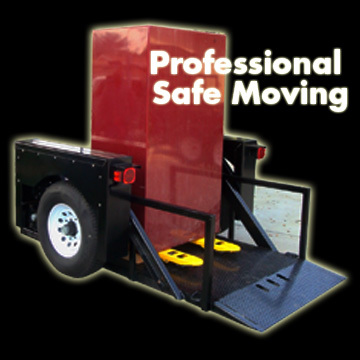 Providing Southern California and Mohave Valley, Az. 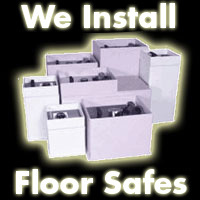 with professional, discreet, and reliable Safe services for 15 years. Contact us today to inquire about our full range of gun safes, floor safes, fire safes, and commercial safes by The Safe Company Store, Cannon, ADESCO, Mutual Safe Co. Bluedotsafes, Gardall, Amsec and Liberty Safe to meet all of your security needs.